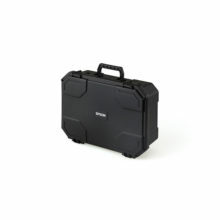 The EB-535W delivers superior-quality images and a host of additional features as standard to give users more for their money. 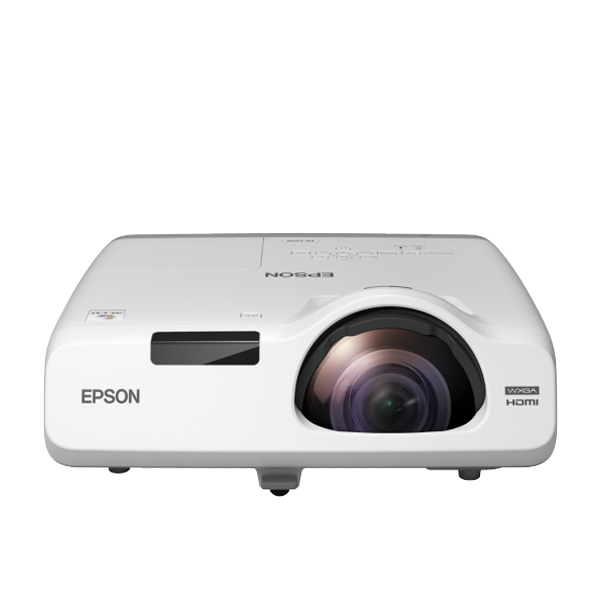 Ideal for classrooms or small meeting rooms, this projector can be wall or ceiling mounted or placed on a table close to the wall to free up more workspace. 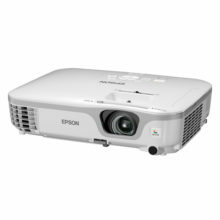 The EB-535W has both horizontal and vertical keystone correction to achieve a perfectly shaped image and help avoid distortion. 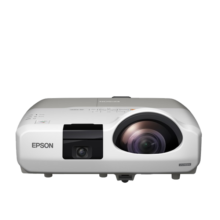 When setting up several projectors, the OSD settings can be copied from one projector to many others, meaning you don’t need to set up projectors individually. 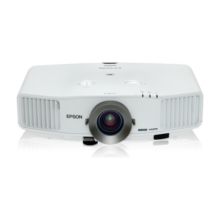 Multi-PC projection software allows content from four devices, including PC’s, tablets, smartphones, to be displayed simultaneously.